One of the most important agenda on every online marketer’s list is how to drive traffic to his site. The internet is loaded with a lot of fun and creative tips and ideas on how to effectively drive traffic to your site. But one factor that remains constant is to always provide good and fresh content. 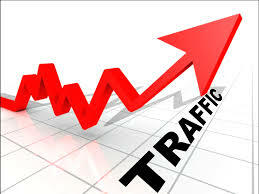 This will gradually but surely increase the amount of traffic to your site. Aside from this, I’ve come up with a simple list that will help you increase web traffic to your site. Read on! 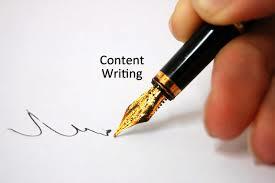 To rank better in every major search engines, it’s very important that you write articles that are rich in content. When your articles rank high, it will certainly get noticed by searchers. Of course offering contents that your readers are looking for will always drive traffic to your site. Searchers are always looking for solutions to their problem. Take advantage of this. When you offer a solution to a popular problem, chances are, these searchers will definitely go to your site, thereby increasing traffic in the process. 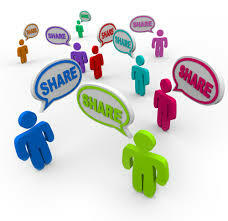 Sharing content is an action that always gets the thumbs up in the world of social media. Always create content that can be easily shared. When your contents get shared a lot, you gain recognition. 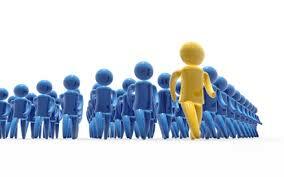 This action always lead to increase website traffic. 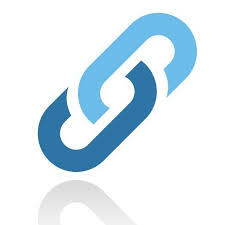 Linking your new article to a related old post in your website is a technique that will keep your audience, both old and new glued to your site longer by discovering your back catalog. Although this may not seem like it has no direct bearing in driving traffic to your site, the more time people spend in your site, the higher your page ranking is. The higher your ranking is, the more visible you become online. Ultimately, increased traffic. Driving traffic to your site is an organic activity that is bound to happen over a course of time if you will apply these 4 easy tips. Try it now and tell me how it went! You are free to share this article, click the like icon and leave a comment. See you next time! This entry was posted in online marketing tips and tagged blogging, business opportunity, content marketing, internet traffic tips, make money, online marketing ideas, online marketing tips, traffic ideas, website, work from home on March 28, 2015 by Steve Mack. A high converting video blog contains five key elements for its success. Knowing these elements is your key to creating a very potent and effective video blog. Taking off from our last blog, the video blog (which incidentally garnered a lot of views) I’m following it up with what constitute an effective video blog. Did you know that are five elements that make-up for a very high converting video blog? 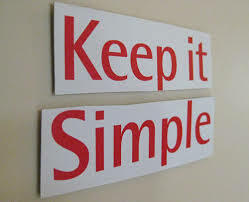 One rule of thumb to follow when creating your video blog is to keep it simple. Simple in its presentation. Although the context maybe complex, keep the presentation very simple. This entails using a “clutter-free” approach. How to achieve this? Keep the on-screen graphics very minimal, same with pop-ups and to some degree animations. Also keep it under 5 minutes as the attention-span of most people these days have become relatively shorter. Use minimal lighting if you’re going to speak in front of the camera. Use a tripod as well to stabilize the camera or any video recording device that you will use. Don’t bore your viewers to death please. If you can present your solution or whatever you want to get across between 2 to 5 minutes will be great! Now if you need more time to present it properly, then make it a series. 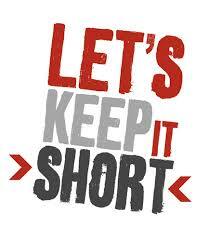 This way, you can keep the content simple and short. An effective video blog must employ the latest video techniques, ideas, content and technology. Taking advantage of the available material online will ensure an updated approach to creating a video blog. Moreover, employing the latest in videography will always make your video blog look fresh and cutting-edge. 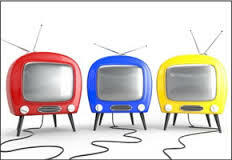 The three types of video that are popular online are: informative, educational and entertaining video. Any of these types can stand on its own when employed. Of course, most often than not, people would always lean on watching entertaining type videos. But not to be outdone, providing informative or educational type videos will do the job just the same. Make sure that what you are putting out, in terms of video blogs, will always be directed towards your target niche or audience. Always use terms that are associated with that particular industry or niche. Like if you are doing a video blog about playing golf, make sure to know what the words ”par, bogey, hole in one, handicap or eagle” means. This will make your video more believable even if you have never played golf in your life before. 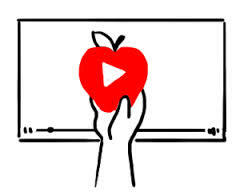 Video blog is always a great way to promote your product or service. Being able to effectively tap into this medium entails using these 5 elements. This entry was posted in online marketing tips and tagged business opportunities, online marketing, online marketing tips, video blog, video blogging, vimeo, website, youtube on March 23, 2015 by Steve Mack. 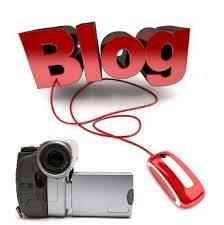 A video blog creates a lot of advantages for the user and his blog site. The entertainment factor is highly rated plus there are a lot of creative ways that you can use to get your message across. 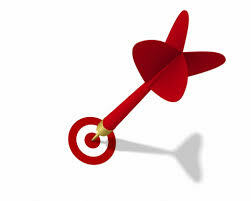 Now for those who haven’t used one, you are missing a great deal on your marketing campaign. If you need further proof and convincing, let me offer these awesome benefits of a video blog. A 2-minute video blog does a lot of wonder for the blogger’s marketing campaign. This is because people are more likely to watch a video blog as opposed to reading a written one. The reason? Watching is definitely easier to comprehend than reading. Being able to keep it under 2 minutes is best because you will not lose the attention of the audience also. At the moment, the trend for the most shared and most liked content on social networking sites like Facebook is topped by a video followed by an image then content. Needless to say, a video blog is likely to get shared most of the time compared to an article of the same topic. Just take it from Facebook. A video blog goes viral faster too! Many individuals are visual – meaning they learn faster when they can see what is happening. the viewer has the ability to rewind or pause the video when needed. You can monetize your videos when you post them in YouTube. This happens when ads are placed in the video. Of course, your video should generate a specified number of views first. 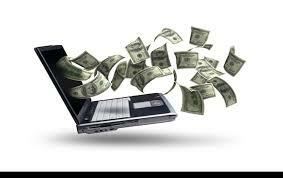 You can make from as little as $0.01 to $2.00 per 1000 hits or views! If you haven’t utilized the power of a video blog, I urge you to make one now and experience the big difference! You can hit the like button and share this article if you find it useful. You can also leave your comments below. See you next time! This entry was posted in online marketing tips and tagged make money online, marketing campaign, online marketing ideas, online marketing tips, Social media marketing, social media marketing tips, video blog, video blogging ideas, video blogging tips, website on March 14, 2015 by Steve Mack.